Have you noticed all the celebrity kids that have been stepping out of their famous parents' shadows and into the limelight lately? These are the little boys and girls whose birth announcements we read about in magazines all those years ago. A few of them grew up right in front of our eyes, while others stayed out of the spotlight and only made the occasional appearance alongside their parents. These days, many of these celebrity offspring are carving their own path in life, and we're finally getting to see just how much they've grown. 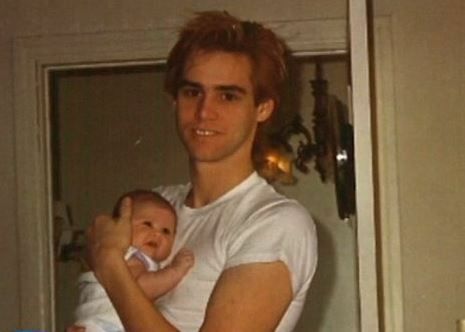 Ever since Jane Erin came into his life in 1987, Jim Carrey and his daughter have been inseparable. He tried his best to ensure that she grew up as normal as possible, but of course as a child of a famous person, she had the perks of attending special events with her father. As she got older, Jane started to realize her passion for music. When she was 24, she auditioned for American Idol. She revealed on the show that she was working as a waitress because she did not want to take advantage of her father's fortune. "It was definitely fun growing up with having him as a father, he’s not the most extravagant celebrity so it was fairly normal growing up, fairly," Jane said. "It is difficult growing up in the shadow of something and trying to find your place in the world underneath this huge shadow." Jane didn't win the singing competition, but at 30 years old, she has moved on to better things. These days, Jane is a doting mom to her son, Jackson Riley Santana, and spends her spare time making music. In 2014, she recorded and performed a song for her father's movie Dumb and Dumber To. 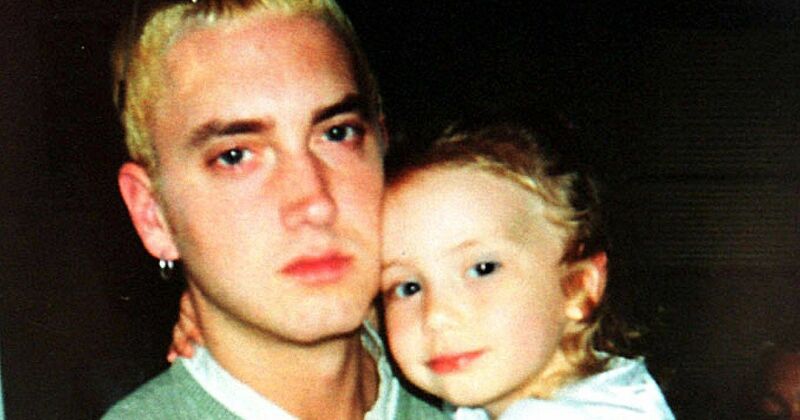 Even if you aren't a fan of rapper Eminem's music, chances are you've heard him talk about his adorable daughter, Hailie Scott, whom she shares with his ex Kim Mathers. Hailie inspired many of his songs, including his 2004 hit "Mockingbird." As a child, we only got occasional glimpses of her, but that's all changed now that she's an adult. 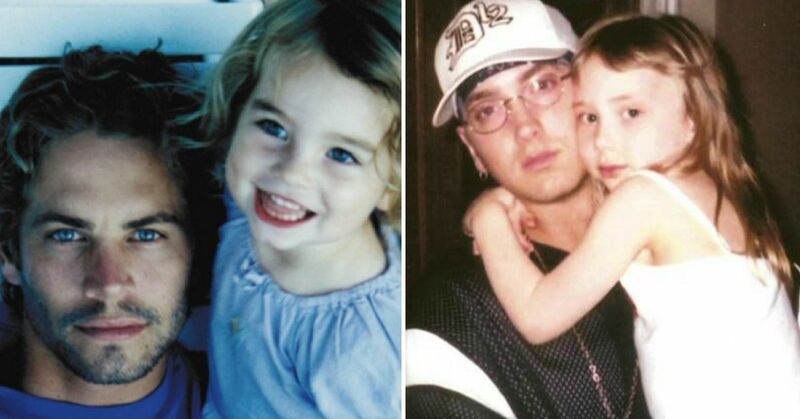 Hailie is now 21 years old, and is enrolled at Michigan State University, according to People. She's also extremely popular on Instagram, with over 900,000 followers, but that shouldn't come as a surprise. She's stunning! Apparently, she has a great personality to boot. Her high school mates and teachers described her as "smart, athletic and caring young woman." It's no wonder she was crowned homecoming queen! 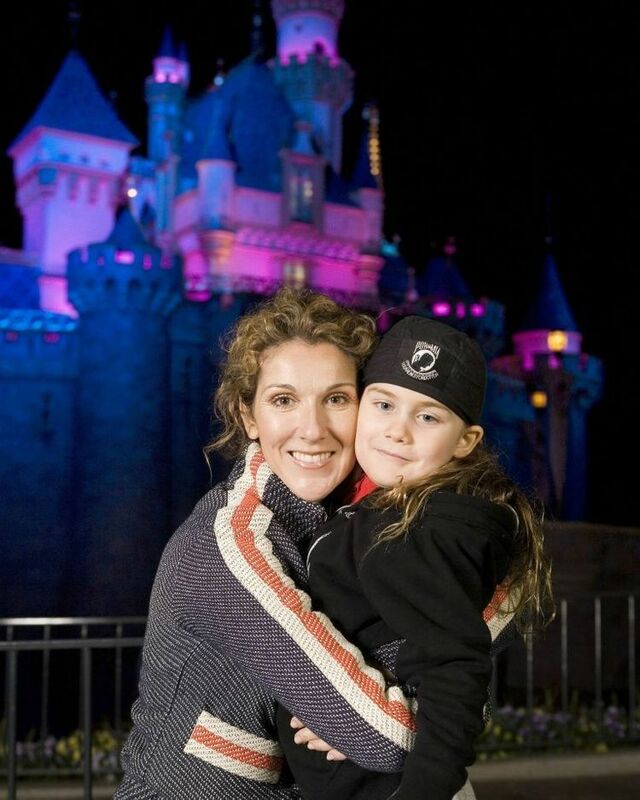 In May 2000, it was reported that Celine Dion had trouble conceiving and had to undergo two small operations at a fertility clinic. She and her late husband René-Angélil decided on in-vitro fertilization, and in 2001, they welcomed their firstborn son, René-Charles. Over the years, René-Charles has been spotted alongside his mom at events and on magazine covers, but the young boy remained largely out of sight for most of his childhood. René-Charles recently celebrated his 17th birthday, so Celine took the opportunity to share a new photo and a sweet message. Fans of the singer couldn't help but comment on how grown up Rene-Charles looks. Have you seen the beard?! "I cannot believe he is 17! What a handsome boy!" wrote one user. "When did he grow up!?" another chimed in. Like every other kid nowadays, the teen has been offering the public a glimpse into his life as a high school student, hockey player, golfer, adventurer, and son of one of the biggest pop stars on earth. He doesn't appear to be interested in following in his parents' footsteps, but he seems to have a promising future as an athlete. We never got to see much of Kelly Ripa and Mark Consuelos' children when they were younger, but lately, they've been stealing the spotlight from their celebrity parents. Especially, their daughter Lola Grace. The Live! With Kelly and Ryan host recently showed off her teenage daughter at the 2017 CNN Heroes All-Star Tribute event in New York City, and she was the talk of the town for a while. 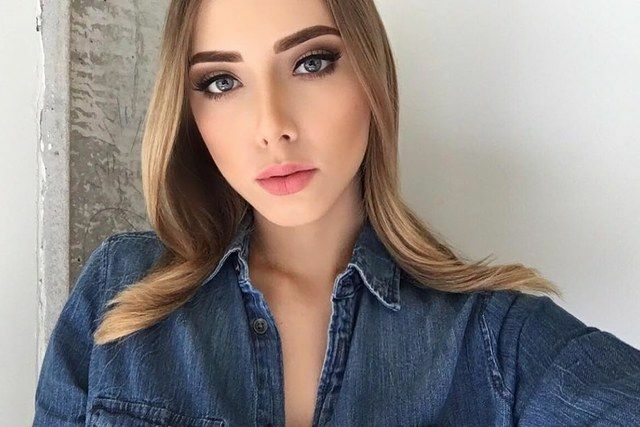 The 16-year-old confidently posed for photos by her mother's side, and it's definitely not hard to see that she has inherited both her mom and dad's good looks. Lola hasn't revealed whether or not she's vying for a career in Hollywood, but if she does decide to join the entertainment industry, she would have no problems fitting in. Blanket was just a baby when he first made headlines back in 2002. He was the child that Michael Jackson dangled from a balcony with his face covered. 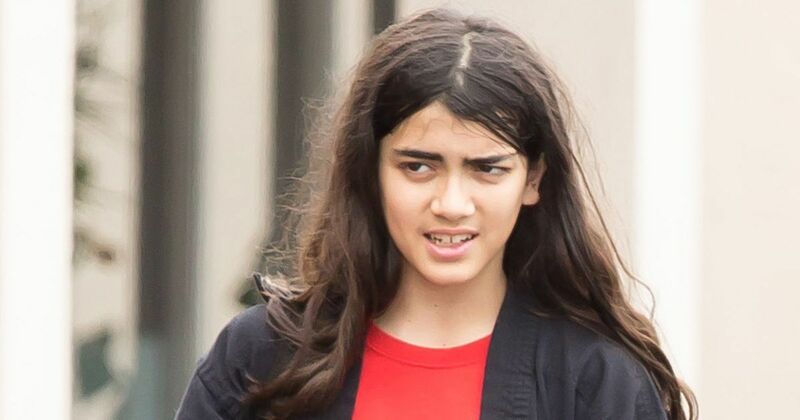 The late King of Pop always kept his youngest child, Prince Michael Jackson II, better known by his nickname "Blanket," under the radar. 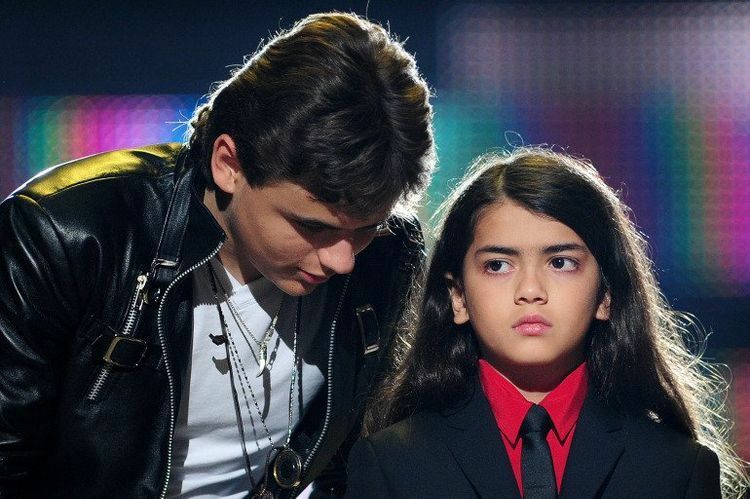 After his sudden death, Blanket was spotted at the tribute concert in 2011, but we did not see much of him after that. Finally, the now 15-year-old was photographed leaving a popular Hollywood hangout spot with his friends not too long ago. 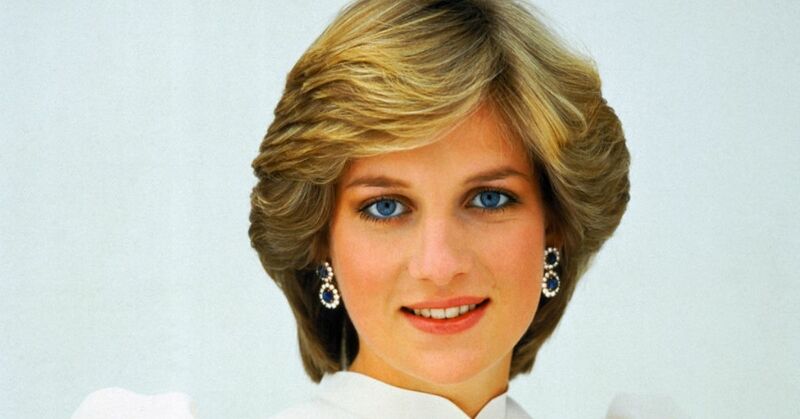 He still has his signature long flowy hair and thick eyebrows, but according to reports, the teen legally goes by a very different name these days. After experiencing a lot of bullying in middle school, Blanket decided to change his name to Bigli Jackson. The new moniker isn't just a random choice. It holds a special significance as it was a nickname that his dad had given him. 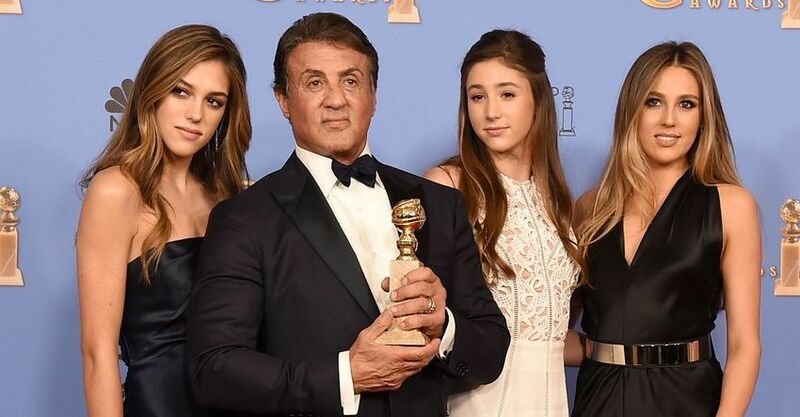 Rocky star Sylvester Stallone fathered five children during his three marriages, but the daughters he shares with his wife, model Jennifer Flavin, are the most famous of them all. The couple's first child, Sophia, was born a year before they got married in 1997. They welcomed two more daughters, Sistine and Scarlet, in the years that followed. Sophia had a rocky start at life as she was born with a form of Congenital Heart Defect (CHD), but after multiple surgeries, she is now doing better than ever. The 21-year-old is currently enrolled at the University of Southern California as a communications major with a minor in entrepreneurship and film. She has made appearances on shows like Project Runway. 19-year-old Sistine is a full-time model and has already worked with some of the world's biggest brands, including Chanel, Topshop, Dolce & Gabbana, Chanel, Zadig & Voltaire, and Express. As for 15-year-old Scarlet, she occasionally poses alongside her sisters in magazines and on the red carpet, but she's pursuing a different path. She is still in high school and is said to be a promising track and field athlete. When The Fast and the Furious star Paul Walker tragically died in a car accident in 2013, our hearts collectively broke for the young daughter he left behind. Meadow Walker hasn't talked much about her late father, but she is doing her best to keep his legacy alive. In 2015, on what would've been his 42nd birthday, she shared an Instagram post reflecting on her father's life and announcing the launch of The Paul Walker Foundation. She went on a social media hiatus shortly after, but the 19-year-old returned with a new grown-up look. She has shown a lot of interest in the fashion industry, and has signed a modeling contract with Women's Management, an agency in New York City. She definitely inherited her father's "do good" spirit and good looks. We can't help but smile every time we think about how proud her father is watching her from above. Ava and her brother Deacon Philippe are the products of Legally Blonde actress Reese Witherspoon's eight year marriage to Ryan Philippe. Reese and Ryan got a divorce in 2007, but they remained close friends and co-parents to their children. Ava and Deacon grew up in the public eye, but somehow their parents were successful in making sure they had a humble and low-key upbringing. But now that Ava is 18, she's been making a name for herself, and turning heads while she's at it. 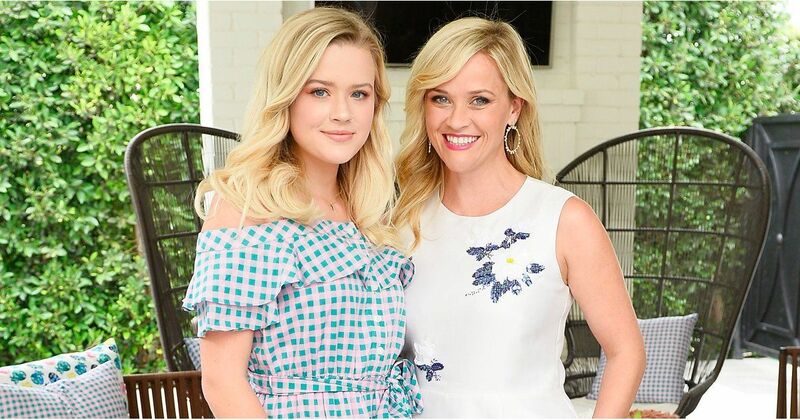 The adorable toddler we were used to seeing as we flipped magazine pages is now a confident and stunning young woman that looks liker her mom's twin. Last year, Ava was spotted working as a hostess at Pizzana, a pizza restaurant in Los Angeles. Despite having famous Hollywood parents, Ava is learning about the value of money through hard work. 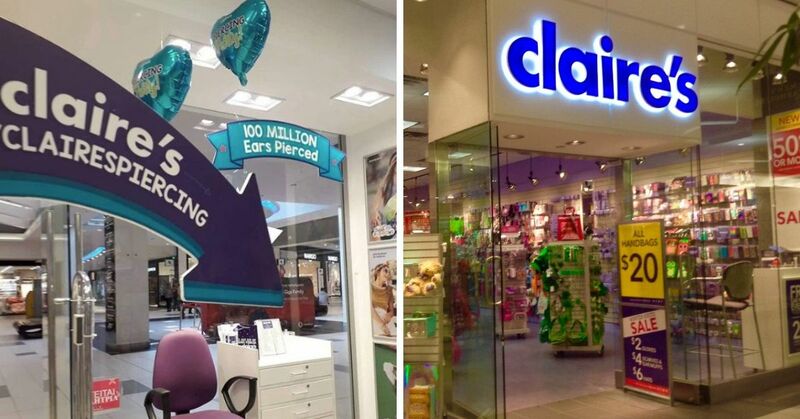 However, she has since moved on to bigger things working as a model. Ava made her modeling debut in the lookbook for Rodarte's Fall 2018 collection alongside some big stars like Interview with the Vampire star Kirsten Dunst. Over the past year, Reese's mini-me has been photographed at several fashion events, and last November, she was a debutante at the prestigious Le Bal des Débutantes in Paris, France. Friends star Courtney Cox and actor David Arquette's marriage ended in divorce after 14 years, but they at least have their daughter Coco to show for it. Since her birth in 2004, Coco's parents have shielded her from the prying eyes of the public, but as she got older, she started embracing the spotlight more. She recently made appearances in a couple of music videos that had everyone talking about her. Coco, now 13, had her on-screen debut in 2016 for Irish singer Foy Vance's music video. The song titled "Coco," was inspired by the teen, and the video was directed by Courtney. But apparently acting isn't the only talent Coco has. Coco's mom revealed that she may actually pursue music instead. "She's a really good singer," Courtney said during an appearance on The Ellen DeGeneres Show. "I don't know where she got it." 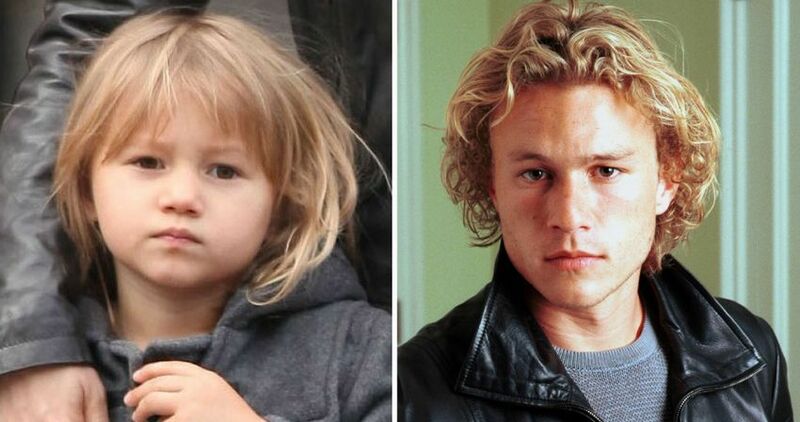 10 Things I Hate About You star Heath Ledger left us too soon, but we continue to remember him through his daughter, Matilda. Matilda, who was only two years old when her father died, was rarely seen in public because a number of media outlets implemented a protocol to stop publishing unauthorized photos of celebrity children. Her mother, actress Michelle Williams, later said that the picture ban changed their lives, because it kept the paparazzi away. Now, Matilda is an energetic 12-year-old, and the resemblance to her father is striking. "She's got his energy," Kim, Ledger's father told Australia's Channel 10 in 2015. "Heath never slept from when he was two and Matilda's like that. She's just got this ball of energy and she radiates this little aura." Michelle continues to try her best at giving Matilda a normal childhood. The pair are now often spotted together in New York City taking a stroll, running errands, or walking their dog. Dannielynn never got the chance to know her mother, Anna Nicole Smith, because she died from an accidental prescription drug overdose in February 2007. Her demise occurred just a few months after she had given birth to her second child. Dannielynn's first year in this world was rough. She was caught in the middle of a custody battle as it was unclear who her father was. After a DNA test, Larry Birkhead was awarded full custody of the little girl, and he has since been doing a stellar job at raising her. 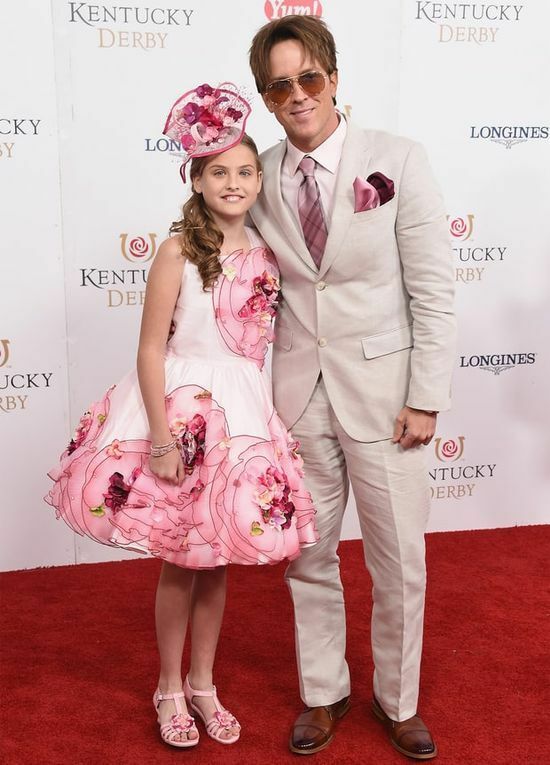 Every year, the world gets to see how much Dannielynn has grown when she and her doting dad attend the Kentucky Derby. The 11-year-old and Larry usually show up in coordinating outfits. The father-daughter duo also attend the Barnstable Brown Kentucky Derby Gala which is the same party where Larry met Anna in 2003. "We went from diapers and teething to braces and sports bras overnight,” Larry told Wendy Williams while apperaing on her daytime talk show. “It’s great and it’s a lot of work,” he added. When she was younger, people were convinced Dannielynn looked her later mother, but these days they can't help but point out how much she resembles her father. The pre-teen still has a lot of growth to do, so we could be in for a surprise when she walks the Kentucky Derby red carpet this year. In 2011, actor and former governor of California confessed to his wife, Maria Shriver, that he fathered a child with their housekeeper Mildred Particia Baena. Up until that point, the world had no idea who Joseph Baena was. 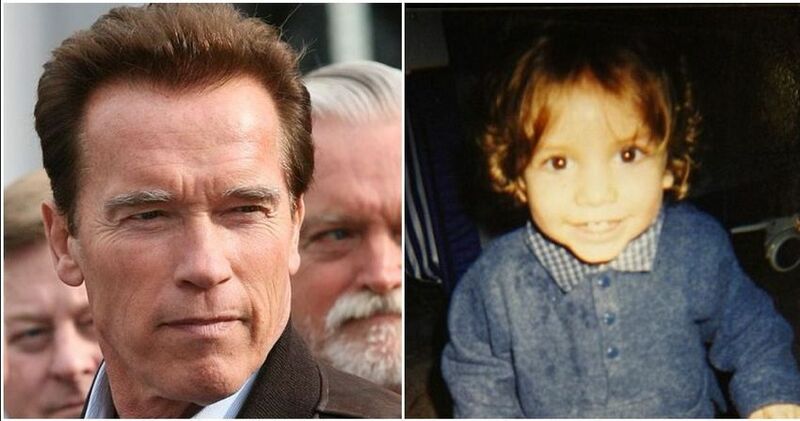 But as soon as photos of the then 14-year-old leaked, no one could deny that the Terminator star is his father. Joseph is now 20, and is currently a student at Pepperdine University in California. The resemblance to his father is uncanny, and the internet never passes up the chance to compare their looks. Although Joseph is majoring in business, he may be considering acting on the side. "I mean, we'll see. I have no idea," he replied, after he was asked about the possibility of him going into the acting world. Back in the 90s, "It Girl" Cindy Crawford was one of the first models to be considered a supermodel. 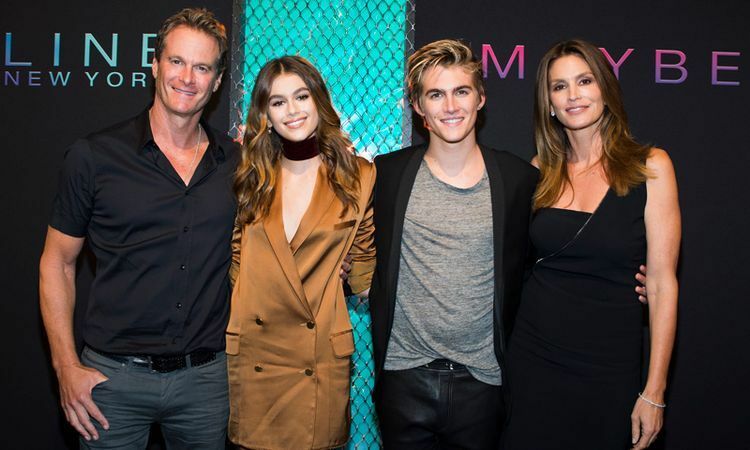 Now, decades later, her children, son Presley and daughter Kaia, are both following in her footsteps and she couldn't be any prouder. Kaia made her debut at the age of 10 when she starred in a campaign for Versace children's line. Now, the 16-year-old the face of Marc Jacobs Beauty, and is a fixture on runways and magazines like Vogue. As for 20-year-old Presley, he made his catwalk debut in 2016 at the Moschino resort show. He has since starred in campaigns for big fashion brands like Dolce & Gabbana. He also appeared in one of Madison Beer's latest music videos. Presley recently had the chance to work with his mother, and they recreated her iconic 1992 Pepsi Super Bowl commercial for this year's event. Seeing all these celebrity spawns all grown up has certainly made me feel old. What about you?